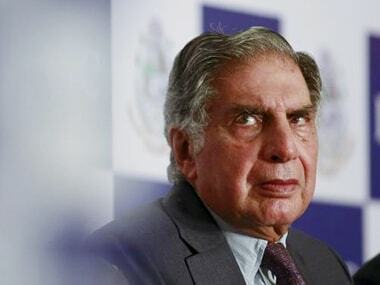 Noel Tata, one of the key members of the Tata family and more famously known as half-brother of Ratan Tata, may become the next chairman of the group's engineering and white goods company Voltas. Ishat Hussain, the current chairman of Voltas, will hang up his boots in March 2018. Along with Hussain, Voltas' managing director Sanjay Johri will also reach superannuation in the same period, a Economic Times report said. 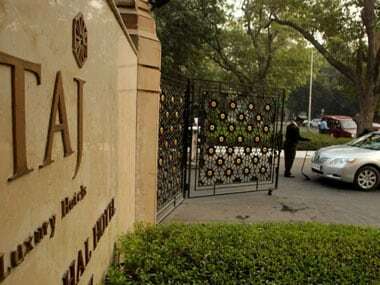 According to the report, Noel Tata will not only head the company's mainstay air-conditioner business, but will also drive the joint venture with Turkey’s Arçelik, which will help it expand into refrigerators, washing machines and microwave ovens. Currently heading the group's retail business Trent, Tata is already on the board of Voltas as a non-executive director. In the past, whenever there were rumours of Noel Tata likely to head the salt-to-software group, it was the proverbial case of "always a bridesmaid never the bride". A case in point is when the erstwhile CEO of the Tata Group, Cyrus Mistry was chosen as the chairman of Tata group in 2011 after Ratan Tata relinquished the post, it was rumoured that Noel Tata was one of the top contender for the post. It was however not to be and Cyrus Mistry took charge. 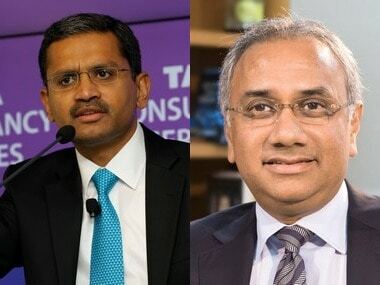 Similarly, when Mistry was sacked from the chairman's post of Tata Sons last year, once again Noel Tata's name emerged for the top job before another insider N Chandrasekaran -- former CEO of another Tata company, TCS -- received the nod to take on that position. 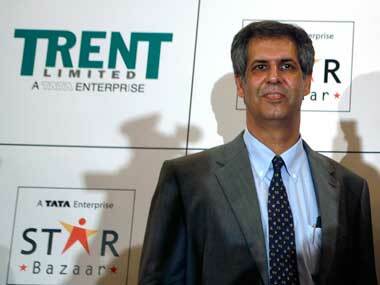 Noel Tata has a good track record. 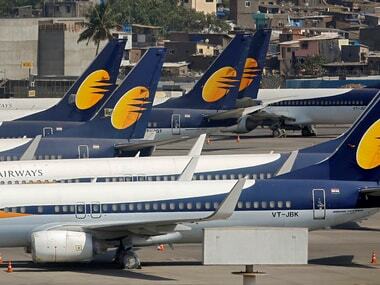 However, unlike other Tata group companies, which are facing challenges to keep their businesses afloat in recent years, Trent under Noel Tata has done exceedingly well over the last few years. "Trent chose profitability when it came to the profits versus growth debate. When most retailers like Future Group and Birla Retail were struggling with debt and closing loss-making stores after aggressive expansion, Trent chose to go slow and steady but remained profitable over the years," a report in Rediff said quoting a senior executive with Tata Group. In fact, Trent's profits grew at a compounded annual rate (CAGR) of 53 percent in the past five years, the highest among peers, while its sales grew 9.4 percent CAGR, said the report.